Naming Rights Sponsor for the 2018 and 2019 Victorian Schoolboys and Schoolgirls Championships. EXCEL WITHUS EDUCATION as the new Boroondara Tennis Centre Sponsor and the Naming Rights Sponsor. 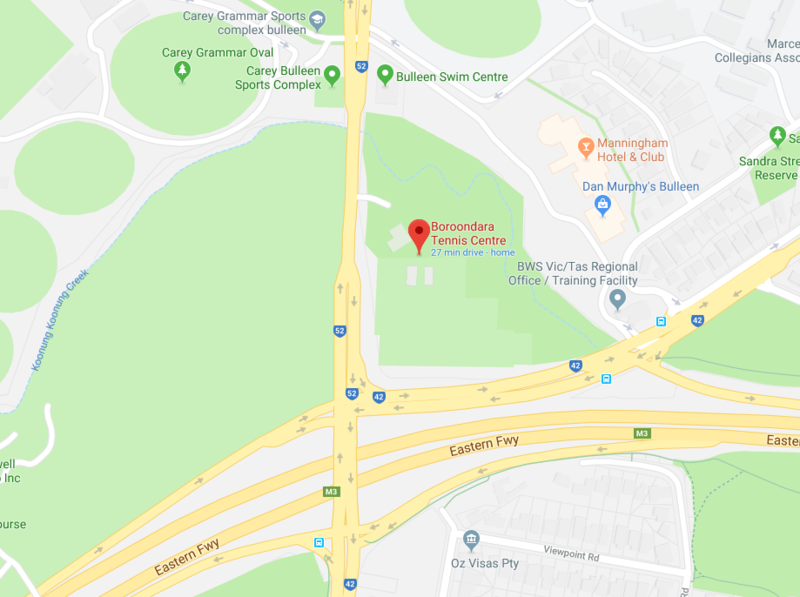 Warren Maher, General Manager of Boroondara Tennis Centre said: “We are thrilled to announce EXCEL WITHUS EDUCATION as the major naming rights sponsor for this prestigious event and we'd like to welcome them as a valued partner of the Boroondara Tennis Centre”. "We now have education partners from 3 years of age with Milo's House right through to VCE age with EXCEL WITHUS EDUCATION".